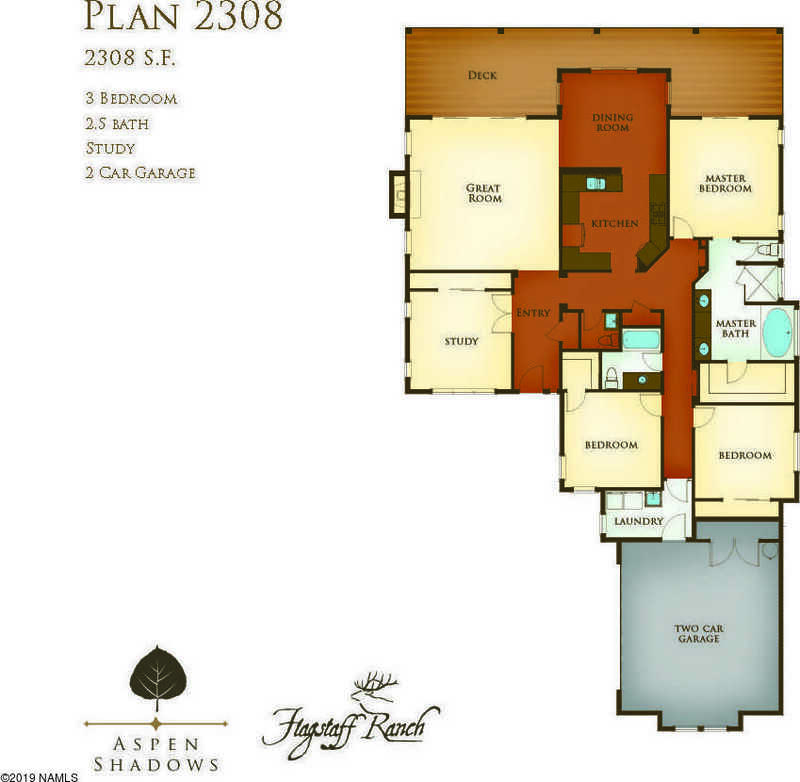 TO BE BUILT luxury Capstone home located in the Gated Flagstaff Ranch Golf Community. Beautiful bright open floor plan with the Master Bed on the Main. Picture(s) demonstrates upgraded fixtures and additions. Included in base pricing is typical home site and specifications listed in the Keystone Specifications. Please see community map for lot specific home site premiums.Social and golf memberships available for purchase.Construction financing available. Pricing subject to change. Full custom plans available. Please, send me more information on this property: MLS# 161332 – $649,900 – Plan 2834 Aspen Shadows, Flagstaff, AZ 86005. © 2019 Flagstaff Ranch Real Estate. AZ DRE # All Rights Reserved. Real Estate Website Design powered by Home Junction.